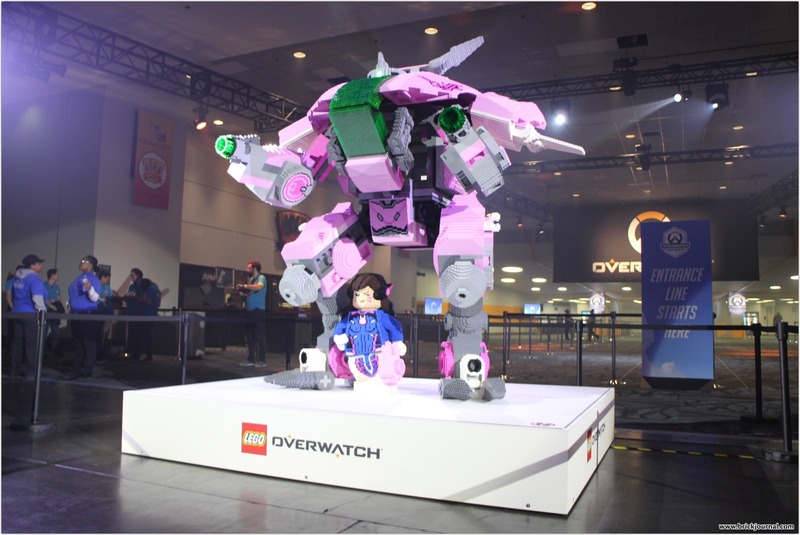 A giant LEGO model of Overwatch’s iconic mech pilot, D.Va will be on-site protecting fans at BlizzCon 2018 in Anaheim on November 2-3. Here’s a time-lapse of the build. ← LEGO® Overwatch® Sets Unveiled!